Personally, 2015 was an epic year for us. We rang in the new year on the freezing streets of NYC and spent all of January finishing up David’s rotation in the Big Apple. 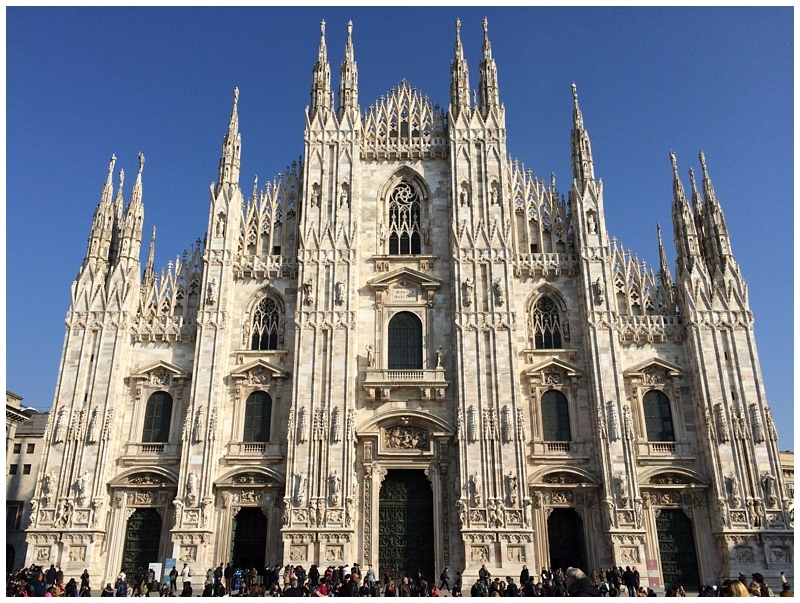 Then, on Valentine’s Day, we flew across the Atlantic to our temporary home (but forever in our hearts) Milan, Italy. We spent the Spring exploring Europe and traveling every weekend. Still can’t believe all of the countries we visited! This summer, we embarked on a three-week Western USA road trip to Utah, Nevada, and California. The Grand Canyon, Las Vegas, Pacific Coast Highway, Napa. #murica. 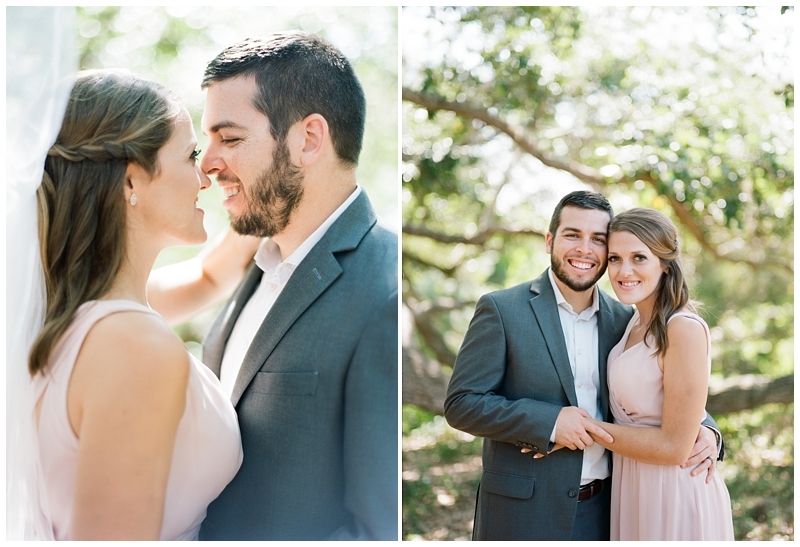 Finally, in August, we settled back into our home and life in Tampa. It was a surreal year for us. This was definitely the year of travel but of course, we still found time to get our hands on our cameras and document beautiful places and people! This is one of my favorite posts of the year – the Behind the Scenes photos of us working! Here’s a look back at 2014 and 2013. Enjoy! 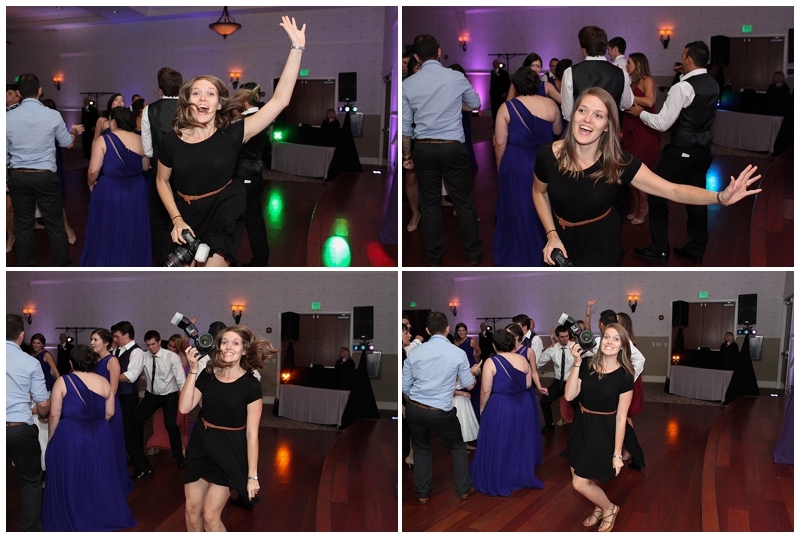 Full disclaimer: If you hire me as your wedding photographer, I will take advantage of your dance floor! My new friend, her Italian boyfriend, red wine, and Milan’s biggest park was the perfect mix for this session. I met Krissi a few weeks after moving to Milan through an expat Facebook group. We met for cappuccinos and instantly hit it off. For the following months, we adventured through Milan together and took each other to our favorite spots. She kept telling me about her Italian boyfriend, Simone, and how she would spend the weekends with him and his family. She told me stories of how they met through an Italian exchange student that stayed with her family in high school. After talking on the phone and video chatting, Simone flew to America to meet Krissi and her family. 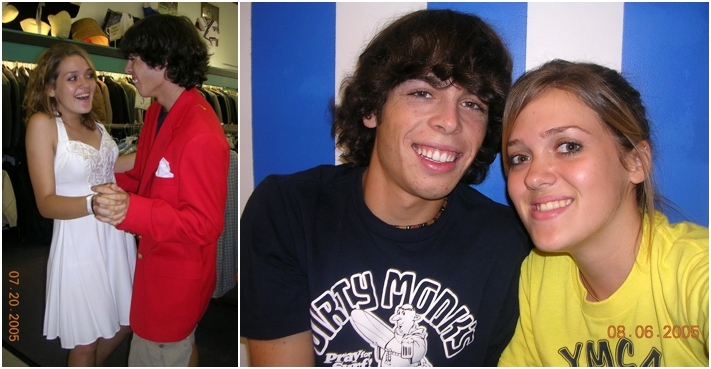 It was definitely love at first sight… they’ve been together ever since! After dating long distance, Krissi decided to move to Milan to work as an au pair and to be closer to Simone. Now, they are doing life together in Italy. I love it! I hope you enjoy these photos of my favorite American and Italian couple at Parco Sempione in Milan, Italy. I am so excited to share our weekend in Paris! We met our friends on Friday afternoon in the City of Light and all stayed in Kevin’s apartment. We toured the major sights and enjoyed so many great experiences. My favorite things were climbing the stairs up the Eiffel Tower on Friday night and getting a beautiful view of Paris from the second level. I also loved doing a river cruise along the Seine River and getting to see the sights all lit up at night. We enjoyed buttery French pastries, fresh baguettes and delicious meals. I even got to pose my beautiful friend, Stephanie, for some quick photos in a beautifully lit Parisian park. This was our fifth, and final, weekend traveling with our co-worker friends in Europe. 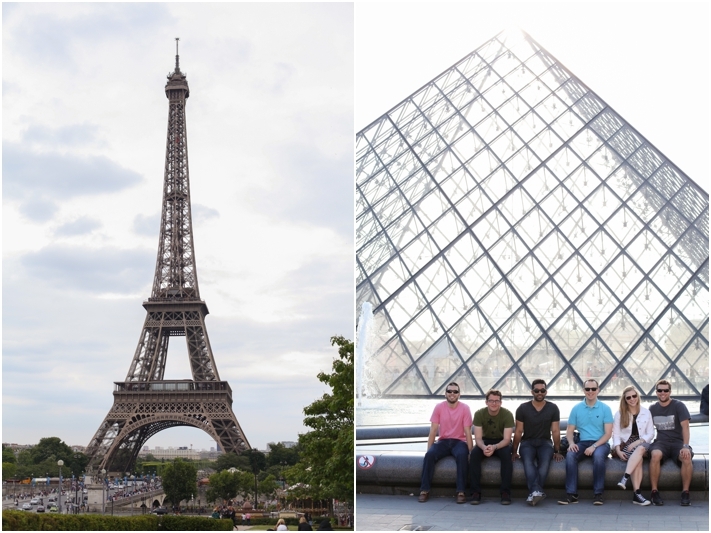 I have truly loved exploring Brussels, Dublin, London, Milan, and Paris with this crew!